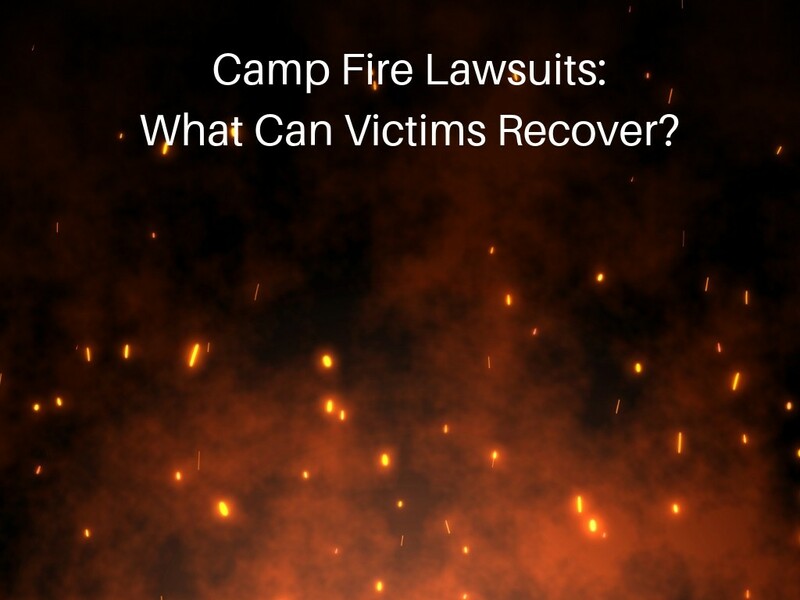 Numerous California law firms have already filed a series of coordinated lawsuits, on behalf of some of the victims of California’s largest-ever wildfire, the Butte County Camp Fire. The allegations are that Pacific, Gas & Electric (“PG&E”) had a long history of poor maintenance, and numerous other known issues and prior complaints. And they have allegedly caused many other fires in the past. This shameful history demonstrates that PG&E knew that a serious fire could happen, but company executives put their own profits above the safety of thousands of people. In this particular case, there is allegedly good evidence that a failed electrical component, owned by PG&E, started the Camp Fire. 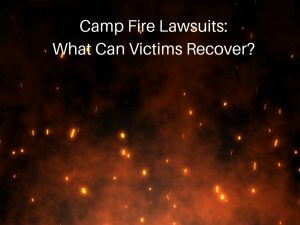 Families may not realize what potential compensation they could possibly recover in these lawsuits. This article explains the basic legal claims, and what damages can be recovered. Working on a gas line is an extremely dangerous job. These individuals who choose to do so for the sake of supporting their families are putting their lives on the line each and every day. Unfortunately, there are instances where some don’t make it back home to their loved ones. However, it isn’t just the people who choose to work on the pipelines who are at risk of getting injured. Residential customers can also be at risk if the pipeline doesn’t do its job to make sure their pipelines are safe. Take the gas explosion in San Bruno, California that left eight people dead and 50 others injured for example. All of those people would still be here today if the pipeline would have taken the necessary precautions to keep their customers and employees safe. 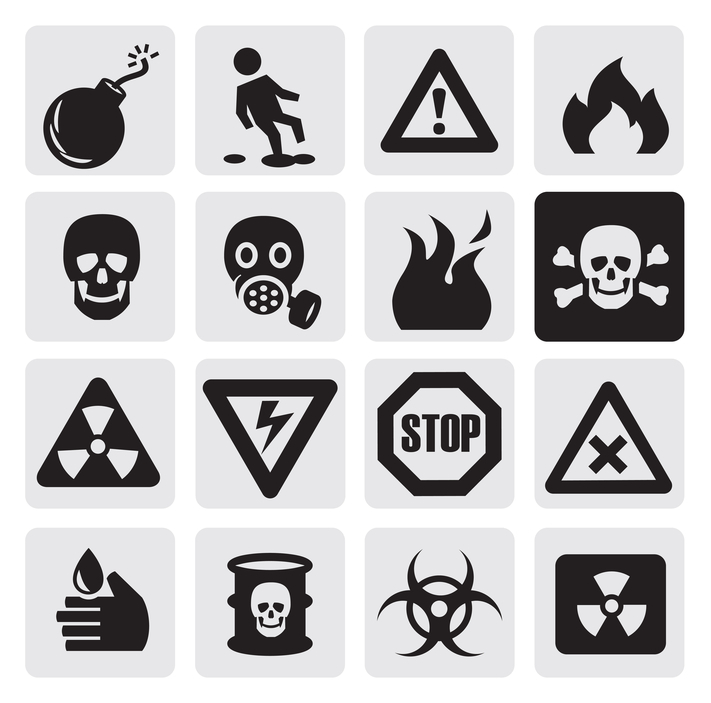 Pacific Gas & Electric had 27 different violations stemming from the explosion. Had they taken the time to install the proper safety measures right from the beginning, those individuals would still be here today. While PG&E plead not guilty to all of the charges against them, that doesn’t do anything to correct the problem at hand. Those eight people are just one instance of people passing away from a pipeline explosion due to something that wasn’t properly maintained. If the companies are truly trying to do their part to make their pipelines the safest they can be, there wouldn’t be any issue when it comes time to spend money on different safety measures. They would be willing to do whatever it takes to ensure everyone is safe and secure out in the field. The California Public Utilities Commission (CPUC) has issued a fine of $1.4 Billion against Pacific Gas & Electric, a California Utility Provider for the gas pipeline explosion in San Bruno California that killed 8 people including a mother and her 13 year old daughter. The explosion engulfed an entire suburban neighborhood in flames. The fine is believed to be the largest ever issued by the CPUC, the CA administrative agency charged with regulating commercial utility providers. It follows a prior order for PG&E to pay over $600 Million to repair and upgrade the gas pipelines. The decision is expected to be appealed. The facts of this incident are particularly egregious in that the explosion was apparently caused by a faulty weld in a pipe which the utility company had previously reported as “smooth and unwelded.” After significant investigation, the CPUC and federal authorities determined that PG&E was derelict in their duties to maintain the pipes in a safe condition for delivery of natural gas and that they failed to shut off the gas for approximately 95 minutes after the initial blast. 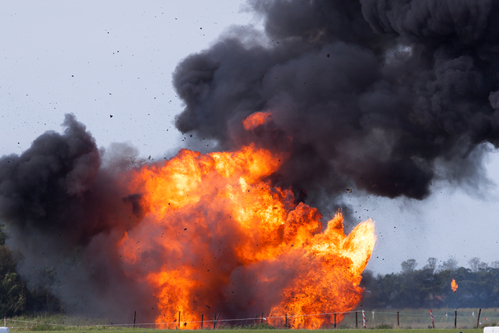 The explosion has prompted numerous wrongful death lawsuits filed. The attorneys representing the victims have alleged and are conducting discovery into the prior lapses of safety procedures that led up to this tragic incident. One such lawsuit alleges that, ““PG&E had knowledge of this pipeline’s defective condition [citing over 411 prior citations for lapses in safety] but put profits ahead of public safety.” (See here). When does a fireworks explosion become negligence under California law? When you think about the “Fourth of July”, a few things come to mind like picnics, grilling and watching the fireworks with the kids. Unfortunately, this year’s fireworks display in Simi Valley, CA turned awry as multiple fireworks canisters went off too close to the ground causing explosions and debris to be shot at nearby spectators. The present count of the persons who were injured stands at thirty nine. (See ABC News Footage ). Our thoughts and prayers go out to the victims and their families. In that there was a similar mishap at last year’s pyrotechnics display near San Diego, CA, I wanted to explore the legal issues associated with these types of incidents. The legal issues presented by these and other similar incidents involving fireworks malfunction are what constitutes negligence and what legal standard applies. A related issue is whether the standard for negligence differs between the various “players” in these types of displays including the manufacturer of the fireworks, the pyrotechnic professionals hired to launch the fireworks and the entity who sponsors or sets up the event. 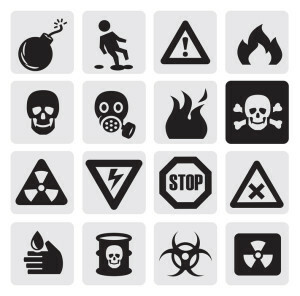 California, like many other states, defines “negligence” as an injury or damage caused by a lack of “ordinary care.” However, like many jurisdictions, California holds persons engaging in “dangerous activities” to a higher standard of having to use “extreme caution.” For example, in the case of Warner v. Santa Catalina Island Company, 44 Cal.2d 310, 317, the owner of a shooting gallery was held to this higher standard when bullets malfunctioned and injured a patron. The court reasoned that operation of a business involving explosive materials like bullets required a higher duty to inspect and test the ammunition for close range shooting prior to distributing it for use. 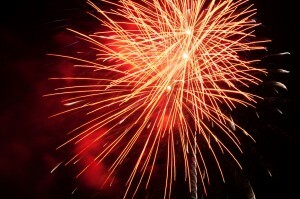 Therefore, it would appear that the persons responsible for setting up the launch and ignition of fireworks may also be held to this standard of “extreme care.” As stated by the California Supreme Court, “the care required must be in proportion to the danger to be avoided and the consequences that might reasonably be anticipated”.